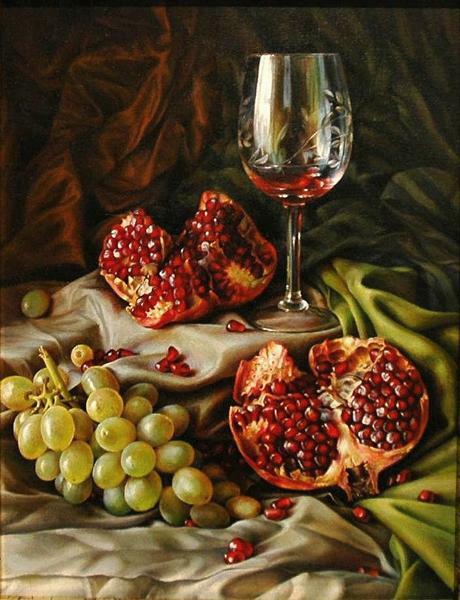 Maria Ilieva is an oil painting artist who was born in 1973, Bulgaria. 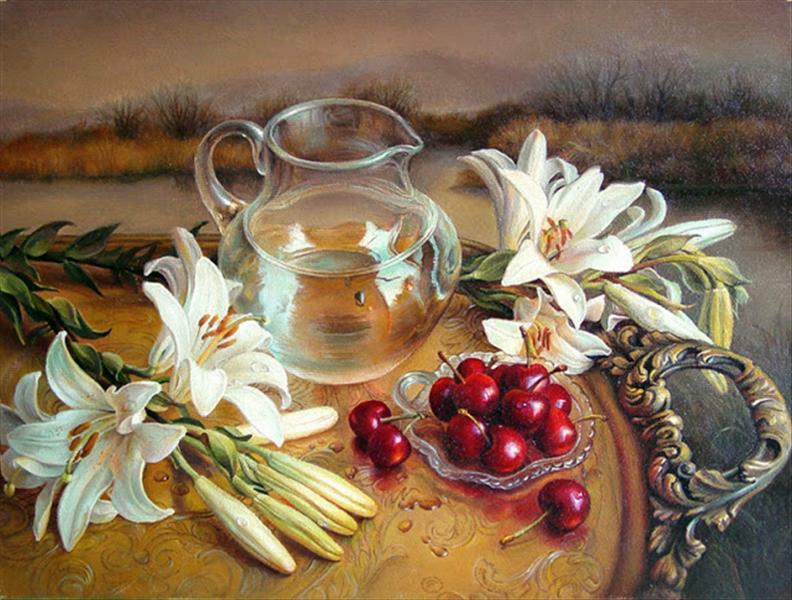 Her floral still life paintings and figurative oil paintings are much appreciated by art lovers. 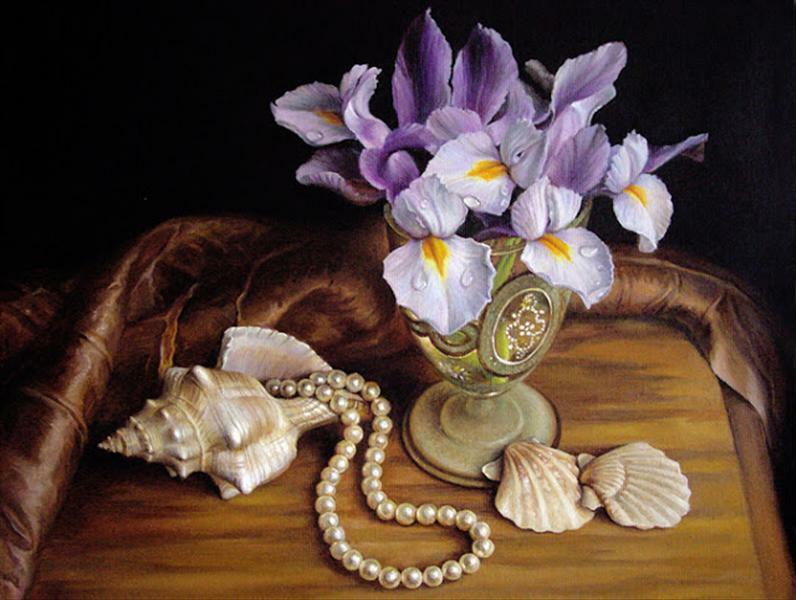 It is the realism that is evident in her paintings. 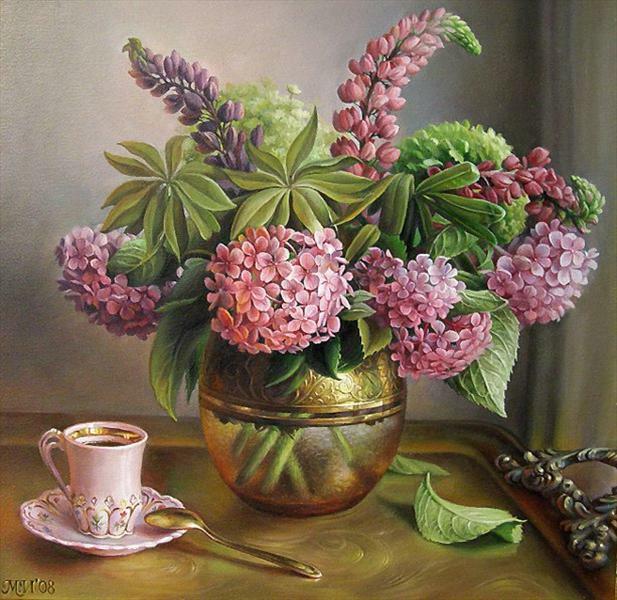 Participated in several exhibitions including the International Exhibition Scenery, Rome. 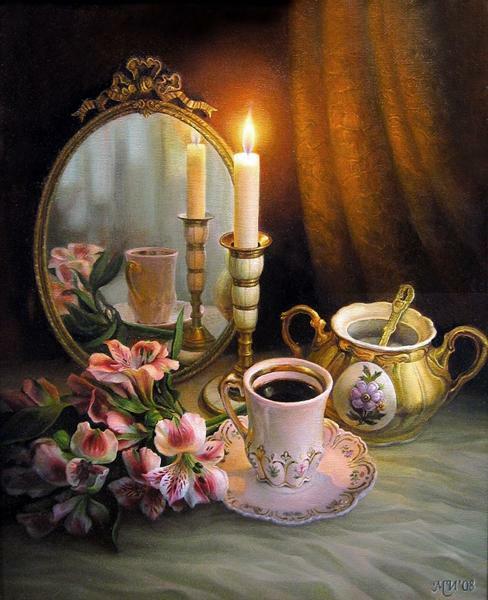 Her paintings are in the private collections of several galleries in Germany, France, United Kingdom and USA. 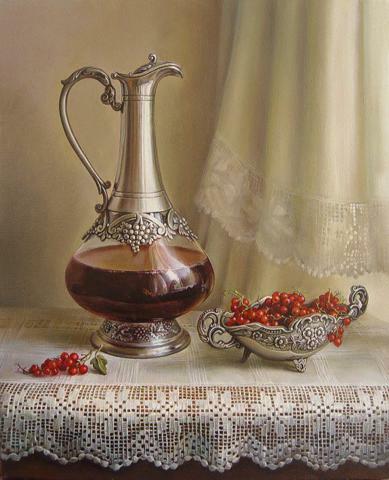 Popular paintings include “still life with currants”, “still life with pearls”, “coffee time”, “fruit basket” etc. 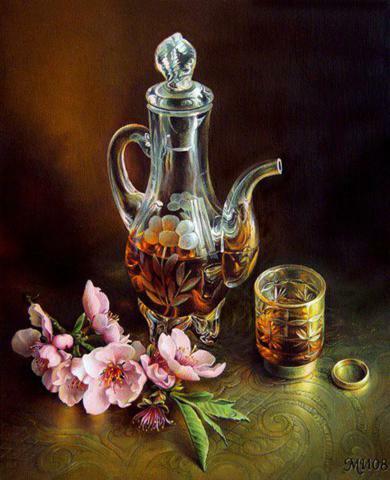 Here I have selected some of her still life oil paintings. 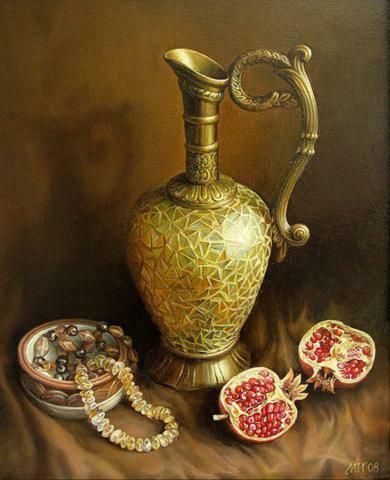 she loves to paint fruits, flowers, glass vase and many similar objects.